Made of a combination of flowers, herbs and white chestnut, RESCUE Sleep Liquid Melts dissolve gently on your tongue and help ease you into a relaxing sleep. 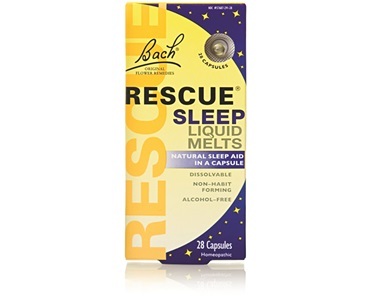 RESCUE Sleep Aids are non habit forming, non narcotics that aide in helping to put your sleeplessness to bed. RESCUE products were made by a doctor and are a natural homeopathic product. This may seem like it would have the opposite effect, but getting up and exercising really does help. And it may not be that you are not pushing your body hard enough during your workouts to achieve a restful night’s sleep. 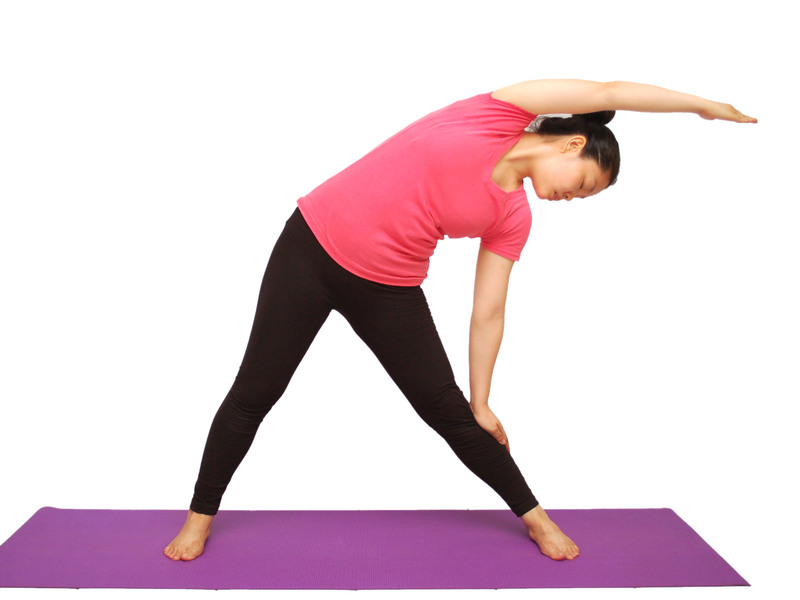 Try changing up your workout a little more and giving it a little more intensity. Also watch the time of day you exercise as that could be affecting your sleep patterns too. There is some evidence that tart cherry juice benefits not only post exercise inflammation but also provide a modest benefit with sleep. 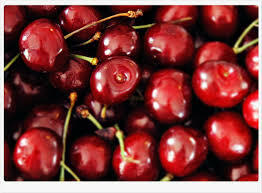 Tart cherry juice is naturally high in melatonin–a natural aide for helping some to get a better night’s rest. Like these ideas? Have some that are tried and true sleep remedies for you? Share them with us! And feel free to grab a coupon good for any RESCUE product.